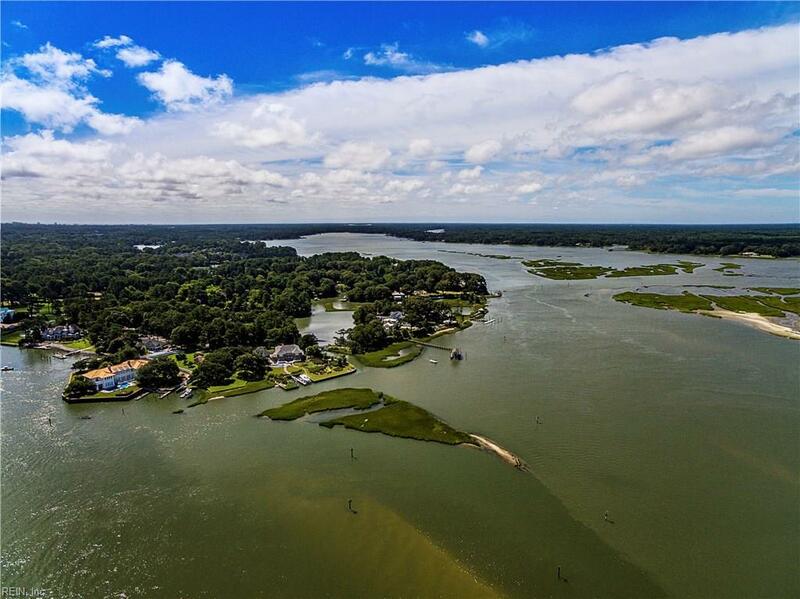 Amazing Views of Chesapeake Bay out your front windows in this COMPLETELY REMODELED Condo. 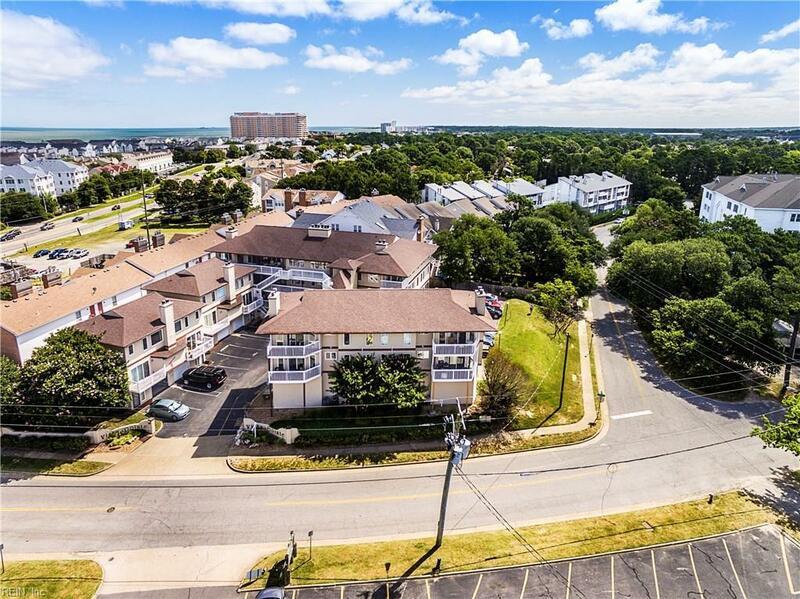 This is not a flip...Beautiful quality throughout the entire condo with New Floors, New Kitchen, New Master Bathroom, New 2nd Bath, All New Appliances, and NEW HVAC System!!!! The only thing not brand new is that view!!! 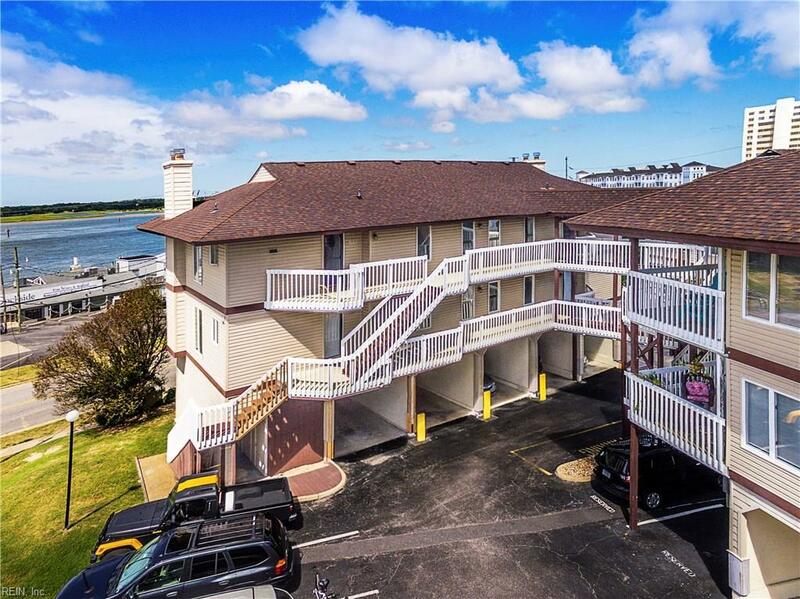 Outside is a private patio with waterview, reserved covered parking, storage, and elevator!!!. 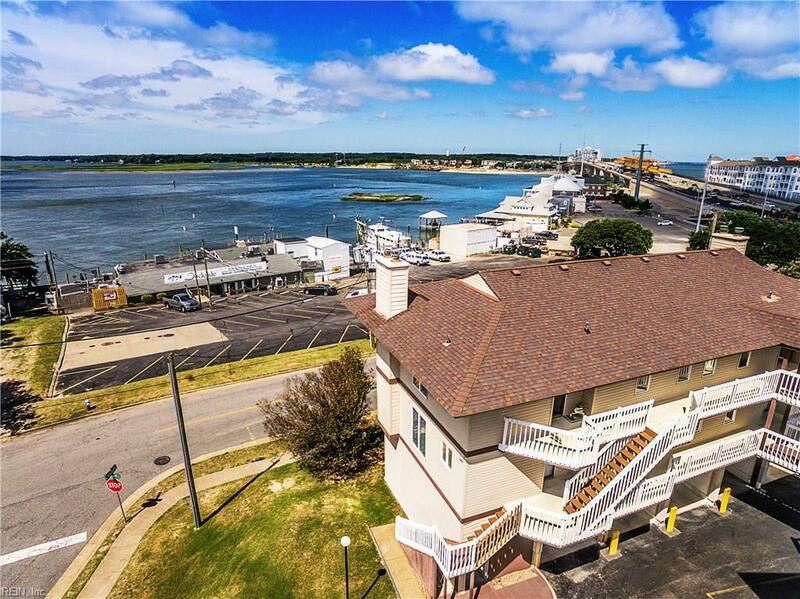 Fantastic location for easy access to freeways, beaches, and walking distance form restaurants and the bay! Why pay for new construction when can you get it for a fraction of the price. This is the one you have been waiting for!!! !